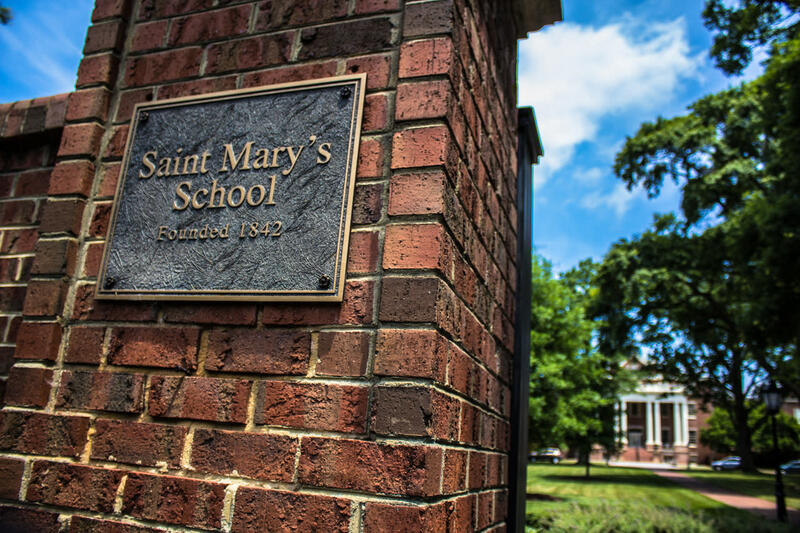 Saint Mary's School in Raleigh, N.C., is an independent, Episcopal, college-preparatory, girls boarding and day school dedicated to academic excellence and personal achievement for girls in grades 9-12. Five of the school's 25 buildings are Raleigh Historic Properties; the Saint Mary's Chapel, a striking neo-gothic structure that dates to 1856, and the school's front campus are listed on the National Register of Historic Places; and the campus is marked on the N.C. Civil War Trails. In 2017, Saint Mary's celebrates its 175th year of excellence in educating women. Free admission.